Goose Ridge Estate Vineyard and Winery is a family-owned and operated winery dedicated to limited production, handcrafted wines from select, estate-grown vineyards. The Goose Ridge Estate was declared by Dr. Walter Clore , known as the “father of Washington’s wine industry, as the premier growing region in the Columbia Valley. 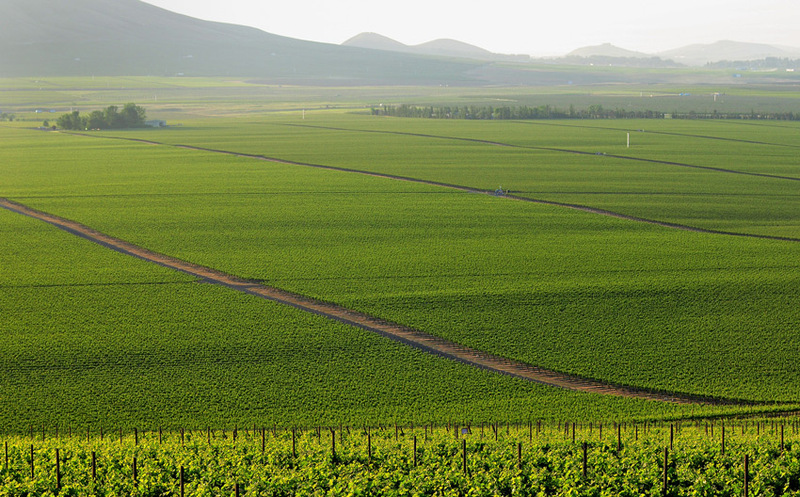 Planted on an ideal south-facing slope in Washington’s Columbia Valley, and sheltered from Seattle’s maritime climate by the towering Cascade Mountain Range, the vineyard receives less than 8 inches of rainfall annually. It is a gently sloped site adjacent to Red Mountain. Long, warm summer days and cool nights produce grapes noted for their ripe, rich character. Acclaimed winemaker Andrew Wilson has his pick of the vineyard. 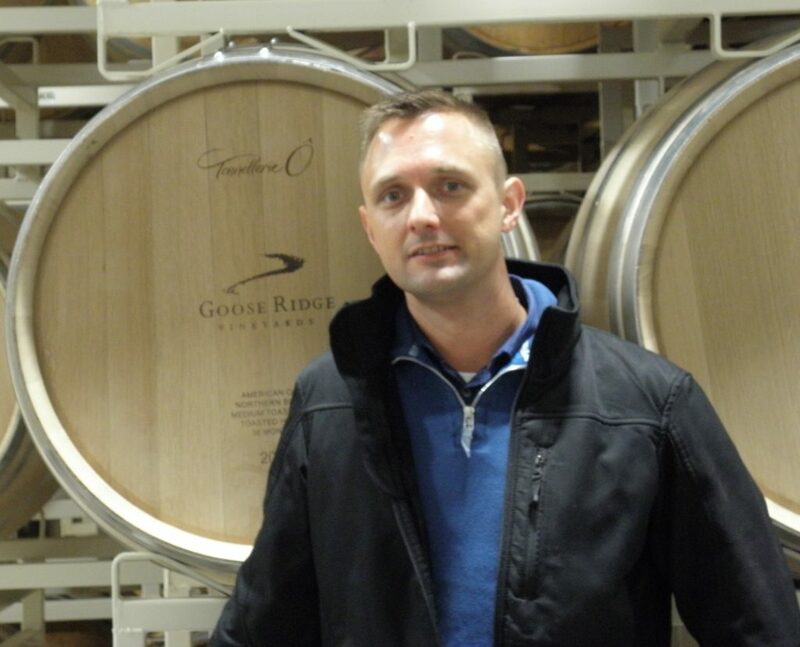 Fermenting and aging wines in small lots from a handful of blocks carefully selected for their exceptional character and complexity is exactly what the Monson family had in mind for Goose Ridge when they founded the winery in 1999. The family has farmed in the Columbia Valley for almost five decades and is known for their commitment to quality. 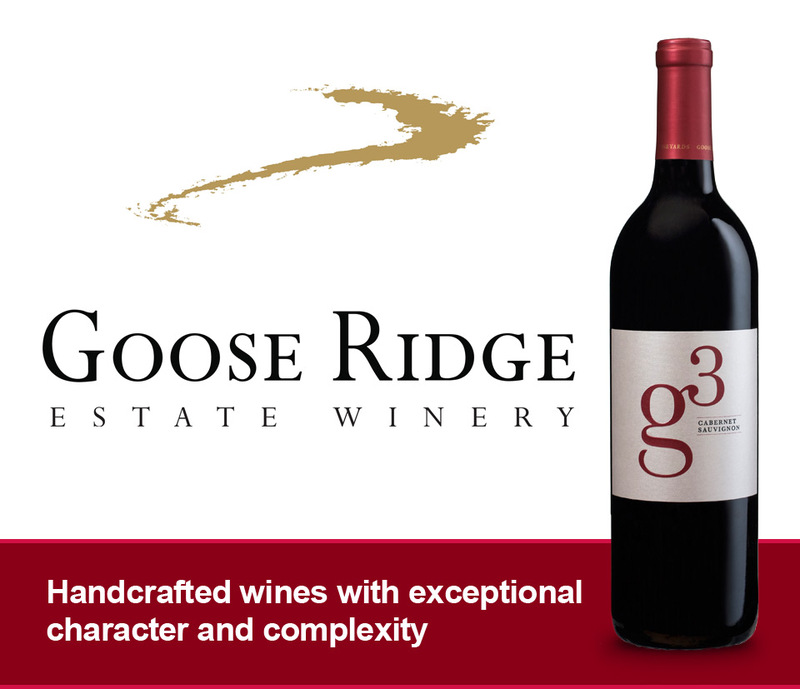 The g3 series of wines are the Goose Ridge estate wines with barrel aging at a tremendous value. The g3 label represents three Monson Family generations farming the Columbia Valley for almost 5 decades. 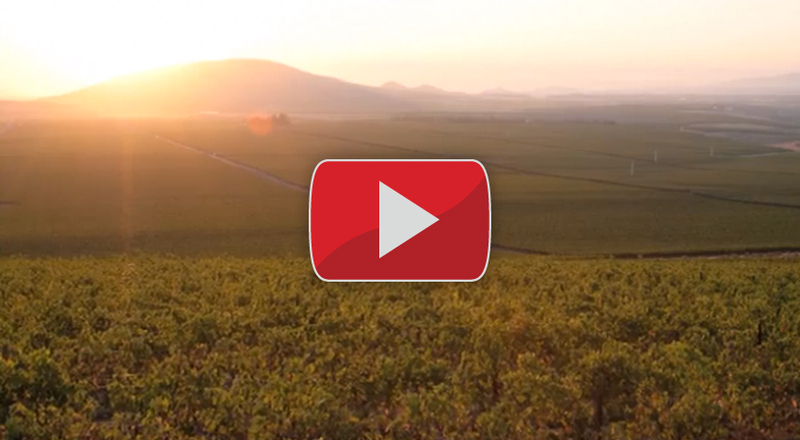 The Monson family’s vineyard is planted on a south-facing slope in Washington’s Columbia Valley adjacent to Red Mountain that consistently yields rich, ripe grapes. Goose Ridge has enjoyed a 16-year history of excellence from top wine critics, including the 2006 Goose Ridge Vireo ranking #41 in Wine Spectator’s ‘Top 100’ for 2010. 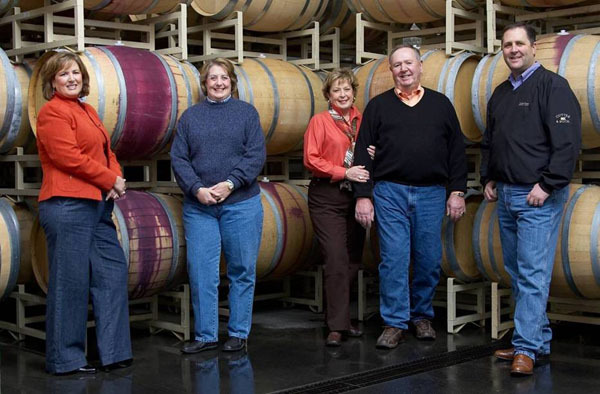 In addition to the Goose Ridge Estate Wines and g3 Series Wines, Goose Ridge also produces the StoneCap brand, Bird Song Hill Vineyard Wines and the Tall Sage Wines which are the Monson Family’s tribute to the Founder of Goose Ridge Estate Vineyards, Arvid Monson.